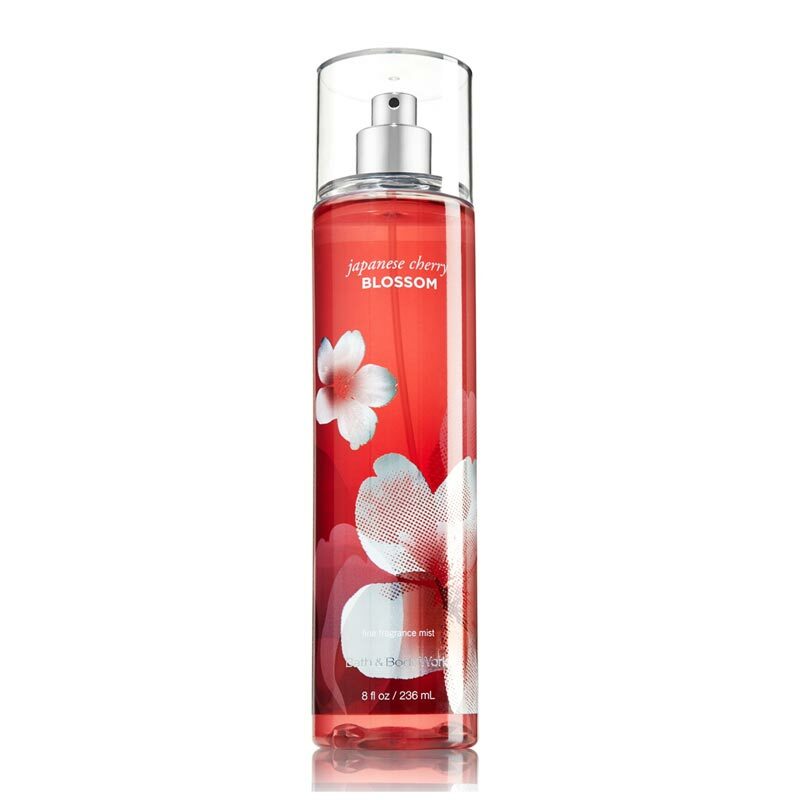 Bath And Body Works Bath And Body Works Japanese Cherry Body Mist This mist evokes the beauty of gardens of Japan with a blend of pear, Japanese cherry blossom & sandalwood. Top notes are Asian pear, Fuji apple & ume plumb. Mid notes are Japanese cherry blossom, butterfly lily, kyoto rose & mimosa petals. Dry notes are vanilla rice, imperial amber, silk musk, cinnamon incense, himalayan cedarwood & sandalwood. Product #: Regular price: Rs.1900INR799(Sale ends 01 January ) Available from: DeoBazaar.com Condition: New In stock! Order now! Explore Bath And Body Works | More Mists | Why shop from us? This mist evokes the beauty of gardens of Japan with a blend of pear, Japanese cherry blossom & sandalwood. Top notes are Asian pear, Fuji apple & ume plumb. Mid notes are Japanese cherry blossom, butterfly lily, kyoto rose & mimosa petals. Dry notes are vanilla rice, imperial amber, silk musk, cinnamon incense, himalayan cedarwood & sandalwood. Bath & Body Works, LLC, is an American retail store under the Limited Brands umbrella. 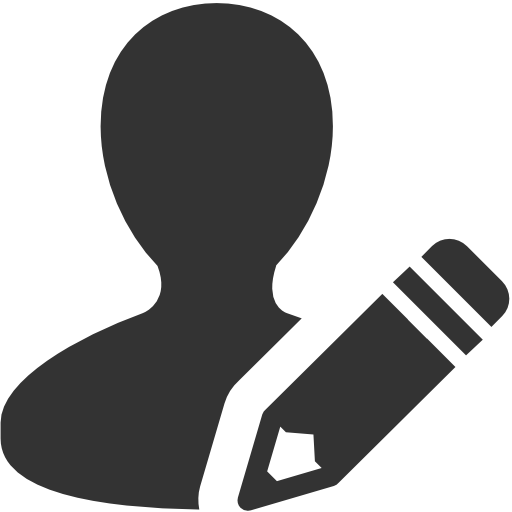 It was founded in 1990 in New Albany, Ohio and has since expanded across the United States and Canada. It specializes in shower gels, lotions, fragrance mists, perfumes, candles, and home fragrances.